I have been coaching since 2008. I have coached all ages and abilities. I have worked in various clubs and schools in this country and Australia, where I coached both football and tennis for a year. I have worked for luvtennis for over 4 years now. 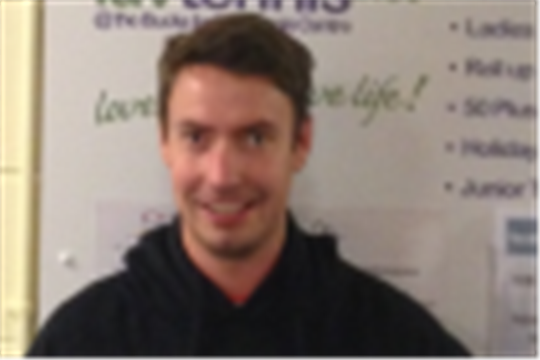 I am a qualified football coach and working towards my level 3 LTA coaching qualification.